Happy Wednesday…it’s day three of crockpot week! 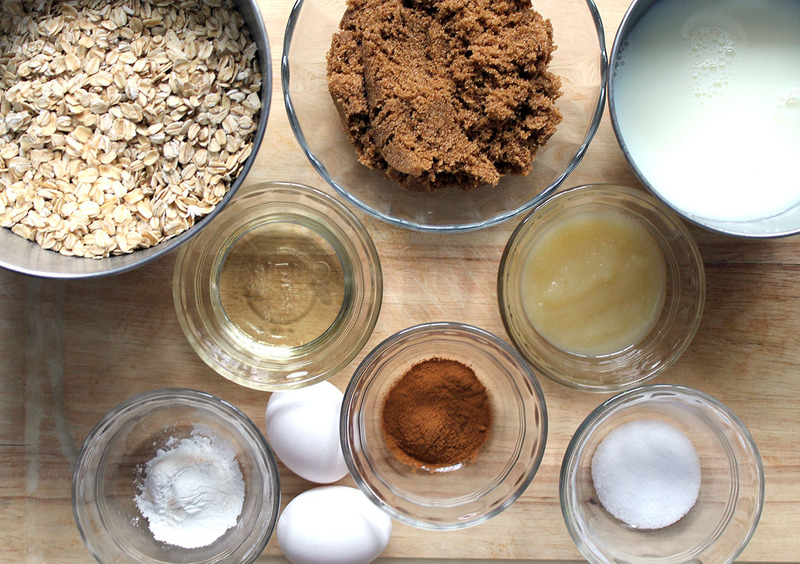 I’m sharing a great baked oatmeal recipe today. 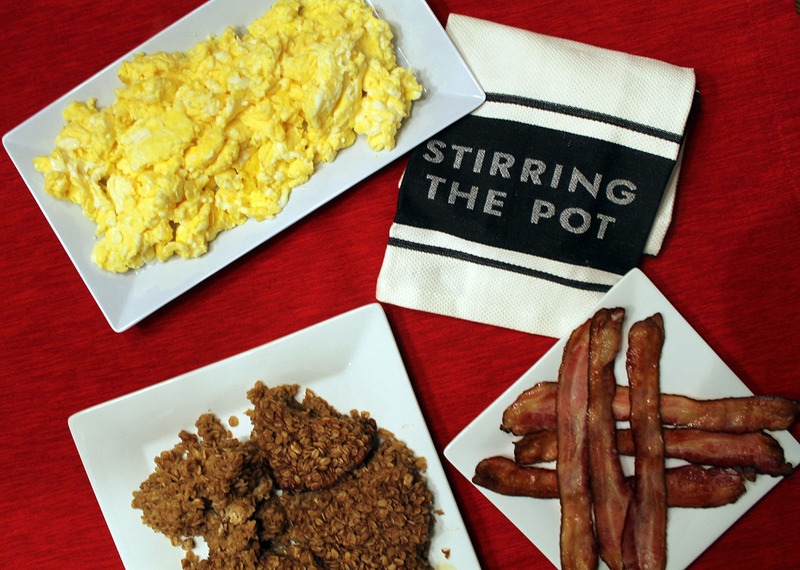 At our house, we love breakfast…but even better, we love “breakfast for dinner.” So this recipe could be a breakfast dish or you could serve it for dinner. This oatmeal has a different consistency than the typical oatmeal cooked on the stovetop…more like a muffin than the hot cereal. It is quite tasty and delicious! Spray the crockpot with nonstick cooking spray. 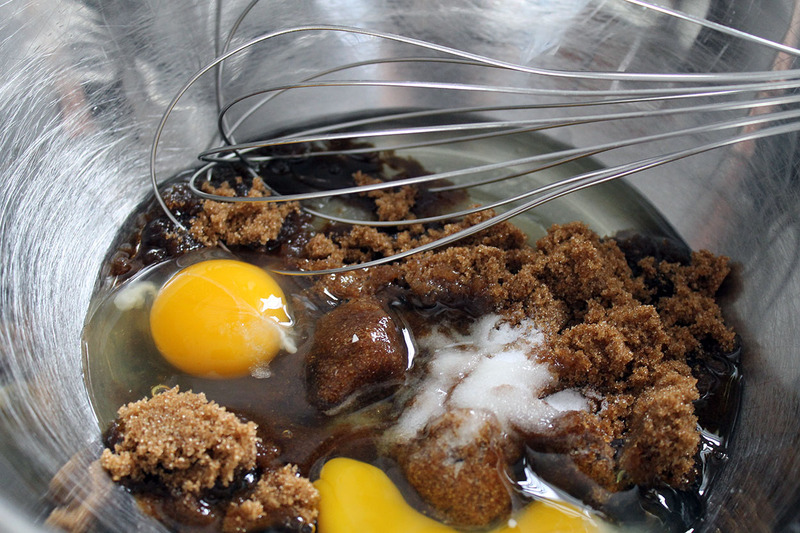 In a large bowl, whisk together the oil, applesauce, brown sugar, cinnamon, salt, and eggs. 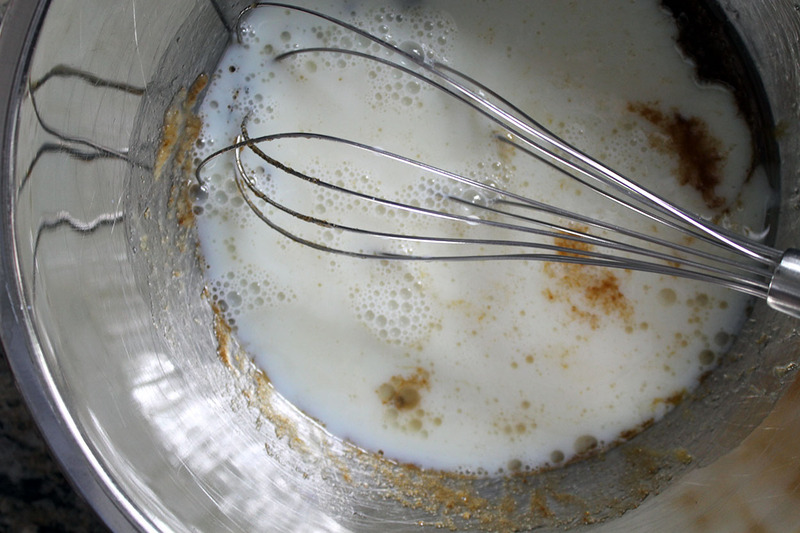 Add the milk, and continue to whisk until blended. 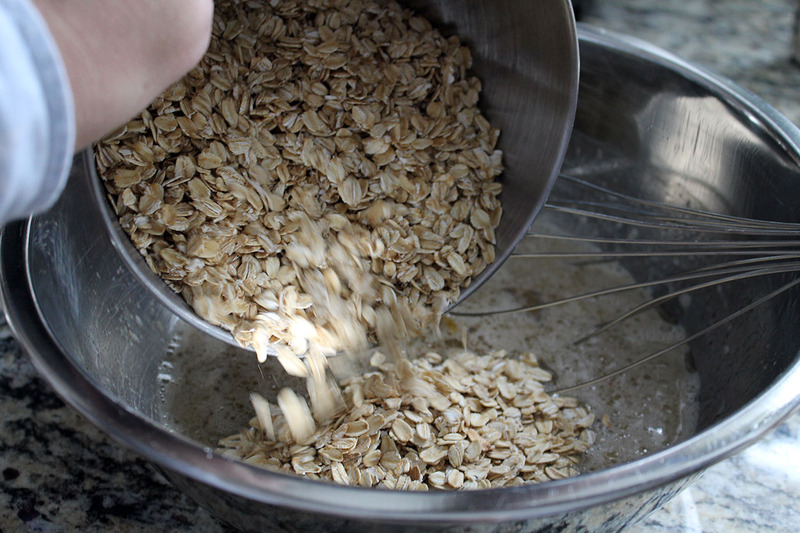 Add the oats and baking powder, and stir until well mixed. Pour the mixture into the crockpot. Cover and cook on low for 3 hours, or until the edges are golden brown and the center is set. 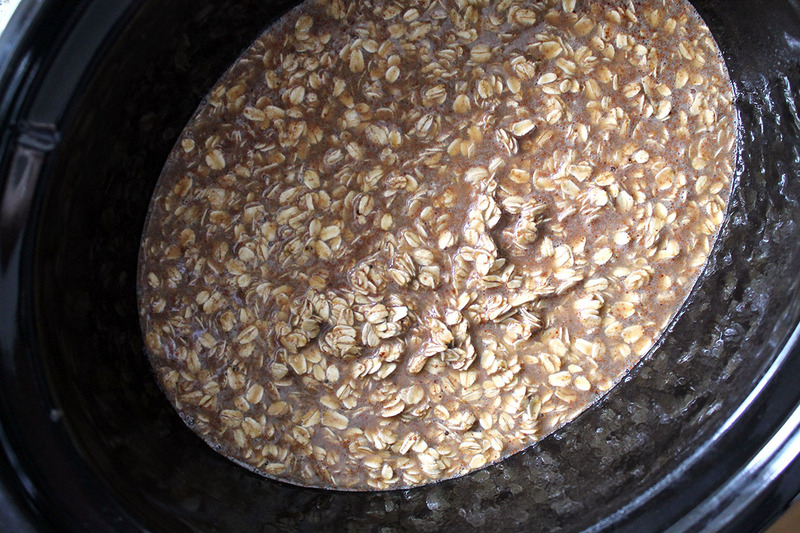 At this point, my house smells SO good from the baking oatmeal! Everyone wants to know when it is time to eat. 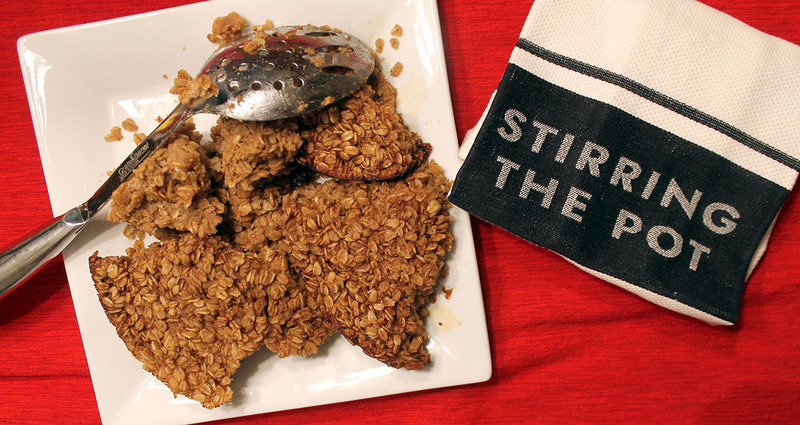 You can serve the baked oatmeal immediately or let it set for an hour and cut it into pieces.